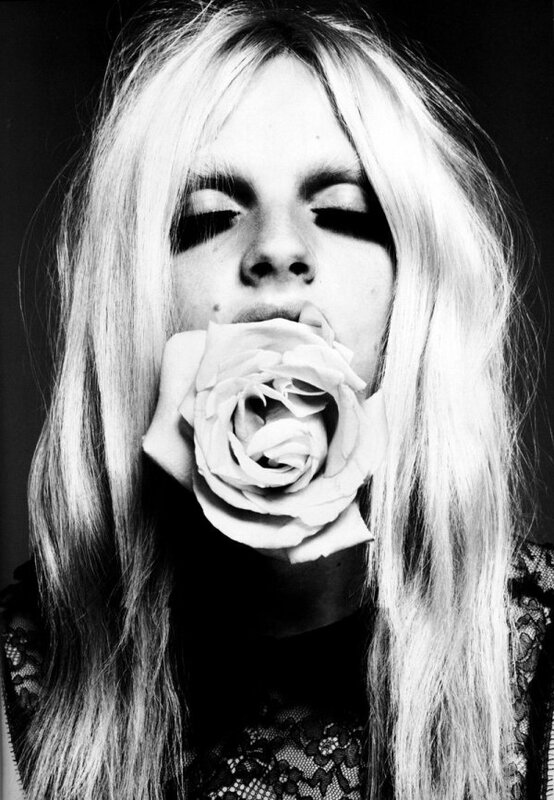 Flipping through an issue of i-D magazine recently, I was struck by a vision: a bleach-blonde model with a killer stare and one of the freshest female faces I'd seen in a while. The model's heavy brows and slightly strong jawline work against her angelic lips to create a sight to behold. Then I realised, the model was Andrej Pejič, a Chadwick male model. 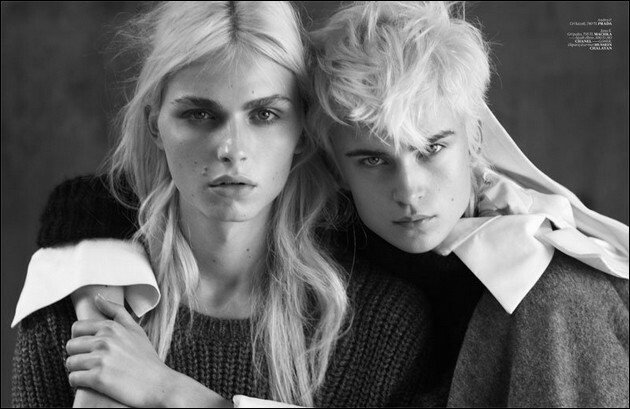 Andrej takes androgoyny to a new dimension. 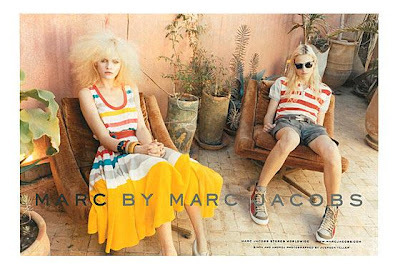 Standing at 6'2", the Serbian born, Australian raised glamazon walks in both men's and women's catwalk shows and last year posed for Marc Jacoba with lookalike female model Ginta Lepina. In further celebration of gender-bending, Andrej recently posed with strong featured, masculine Czech model Karolina Kurkova for a game of spot the dude. Isn't fashion fun?